Go Power! 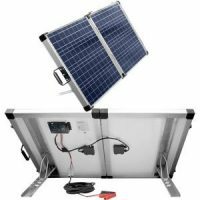 160 Watt Solar Expansion Kit is the largest 12 Volt solar panel on the market and this kit is designed to quick connect to an existing solar system that already has a solar controller. 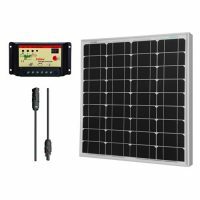 If you have a system that you would like to upgrade with an extra 160 Watts of solar, this is the kit to buy. It has mounting hardware to mount the solar panel as well as MC4 interconnects to quick connect to an existing solar kit. This kit works best with the Go Power! solar kits. 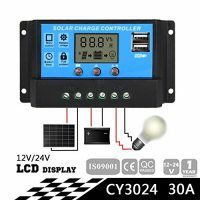 This is the largest 12 Volt solar panel on the market and this kit is designed to quick connect to an existing solar system that already has a solar controller. 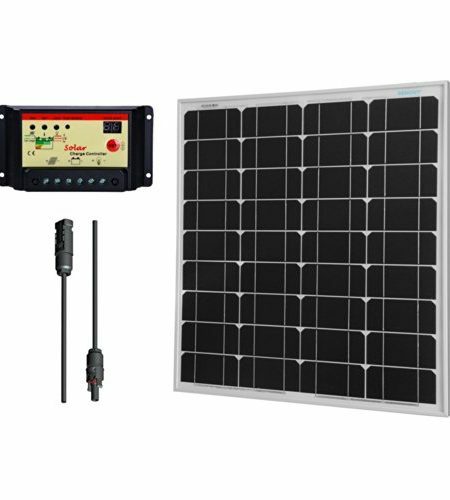 If you have a system that you would like to upgrade with an extra 160 Watts of solar, this is the kit to buy. It has mounting hardware to mount the solar panel as well as MC4 interconnects to quick connect to an existing solar kit. This kit works best with the Go Power! 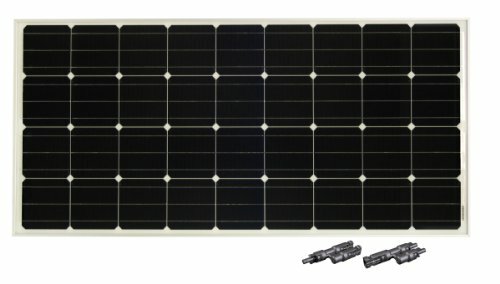 solar kits.